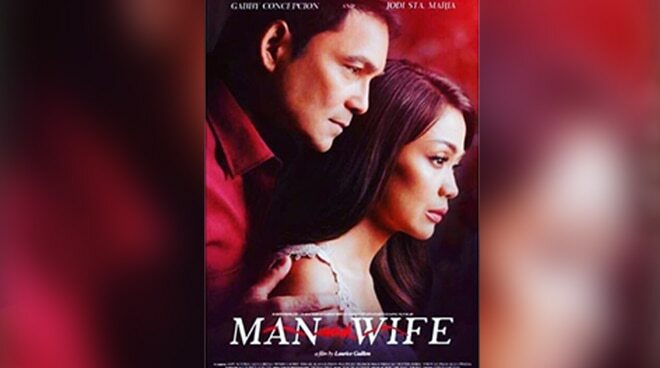 After it was announced last year that Gabby Concepcion and Jodi Sta. Maria would be pairing up in a romantic drama for the very first time, netizens have been eagerly waiting for more details on the project. The film is said to be the newest version of the classic drama series Gulong Ng Palad which first aired in the late ‘70s and was remade in 2006 starring Kristine Hermosa and TJ Trinidad. Lead star Gabby posted their movie poster on his Instagram page on April 15.